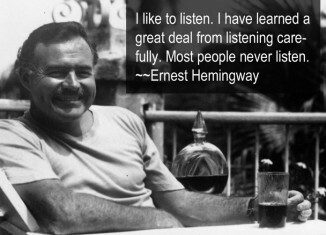 Ernest Hemingway is one of the greatest American authors of all time. The Sun Also Rises is his first novel, based on his own trip to Spain the year before he wrote the novel. It offers a glimpse into post-WWII living, and has easily become recognized as what might perhaps be his best novel ever. In the book, the plot follows expatriates from France to Pamplona, to the Festival of Fermin. 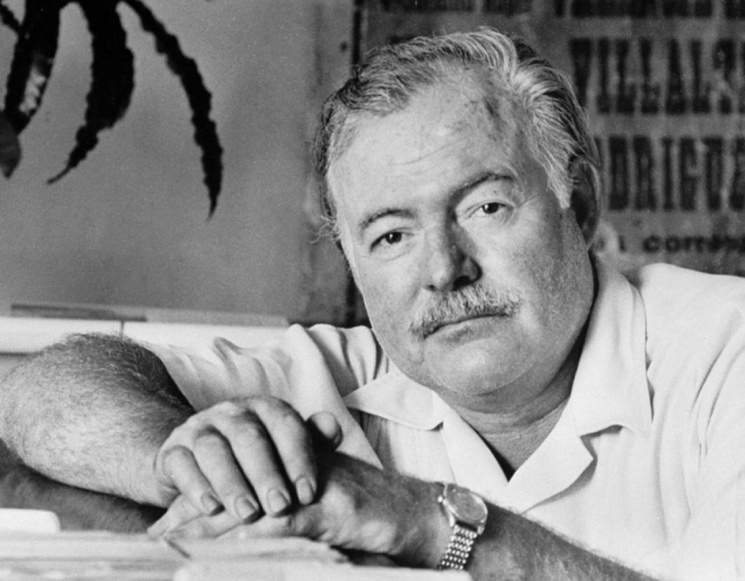 The story has received thousands of rave reviews over the years and has helped to build the reputation that Hemingway holds today as a great American novelist. In The Sun Also Rises by Ernest Hemingway, the narrator is a journalist residing in Paris. He suffered some type of war wound that caused impotency, but that is never truly described in the book. He falls in love with an Englishwoman that has been divorced twice and has fully embraced the 1920s sexual revolution by having many love affairs throughout her life. The first part of the book is set in Paris, where the story begins. By book three, the aftermath is beginning to show itself, with the characters reminiscent of what might have occurred or how things could have been. The Sun Also Rises is a novel that was inspired by Hemingway’s own trips to Spain in 1923, 24, and 25. He saw the beauty and brutality combined into one unique environment, where it created a type of living and a festival like no other. Hemingway spent a week in Spain having the time of his life, spending it with friends and eventually alone with Lady Duff Twysden, a recently divorced woman that lived a very different type of lifestyle. Hemingway, upon returning home, decided that this story was material for a great novel. He began the draft in Valencia that July and then finished it in Paris by September. Ernest Hemingway had a very distinct style about him in his writing, and The Sun Also Rises is no exception to that style. It is a very tightly written, spare prose style that has influenced modern writing quite significantly. This was not the first book that he published, surprisingly, because he wrote a short novel titled The Torrents of Spring after this novel and had it published first. 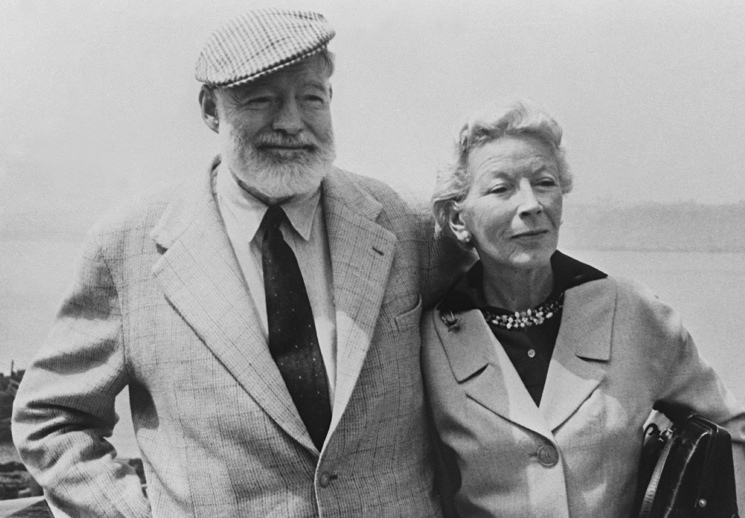 By 1926, The Sun Also Rises was ready to be published and was dedicated to his wife and son, setting the stage for Ernest Hemingway’s successful career as a novelist.